Earlier this morning, we took the Jura passenger ferry back to the mainland. Alex told us that they ran it since seven years with the Island Trust that they had set up some years back to support local services, but he thought that this year might be the last for the direct ferry. (The other one we took runs from Feolin on the southern end of Jura, via Port Askaig to Kennacraig, while this goes directly from Jura’s main village Craighouse to Tayvallach on the mainland) Nicol was the captain and he also gave us a bit of a guided tour during the 40-minute journey, and among other things we saw the remains of Castle Sween, one of the oldest stone castles in Scotland (from the 1100s). He also gave me a postcard and helped us call a taxi to pick us up in Tavallich and take us to the Glasgow bus at Lochgilphead Lochnell Street about 20 minutes way Immensely helpful! 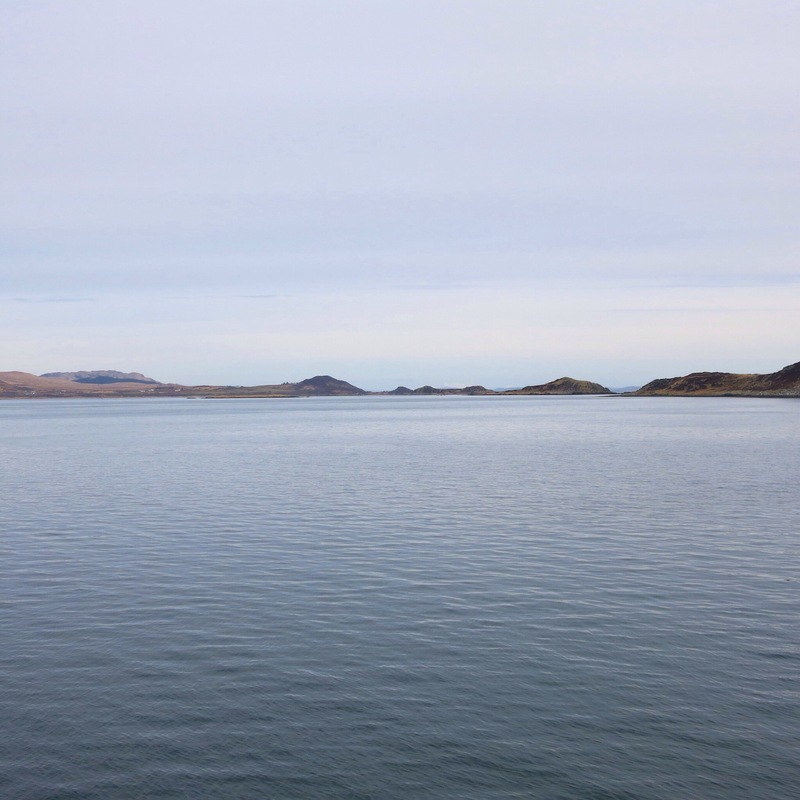 I was actually really sad to leave Jura – we had such tranquil time there.everything just felt silent and peaceful and pure in some way. 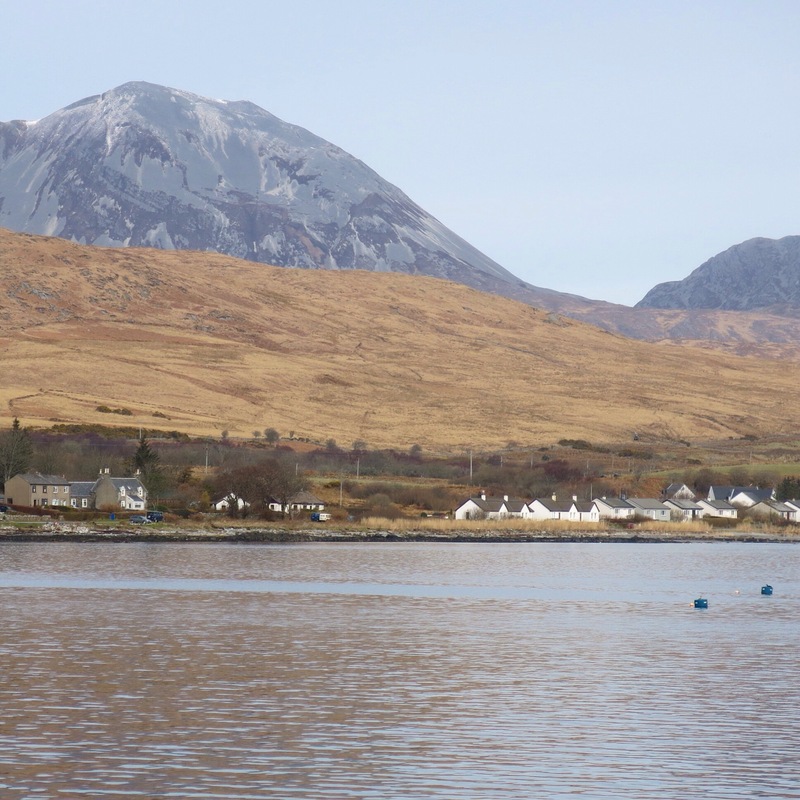 I can’t see now when I would go back, but I do hope I do get to see Jura again some day! 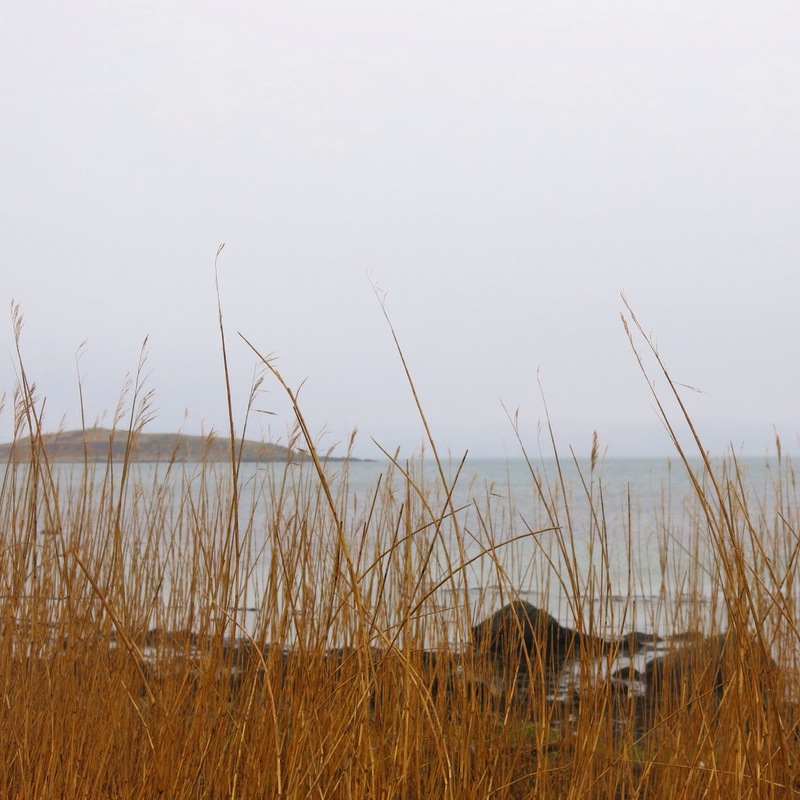 This entry was posted in My Travels and tagged Jura Scotland, Scotland, travels. Bookmark the permalink.